I love the opening words of Jude's letter. This is such a brilliant prayer and hope for other people. 1 From: Jude, a servant of Jesus Christ, and a brother of James. It takes an unselfish person to pray for blessings for others. 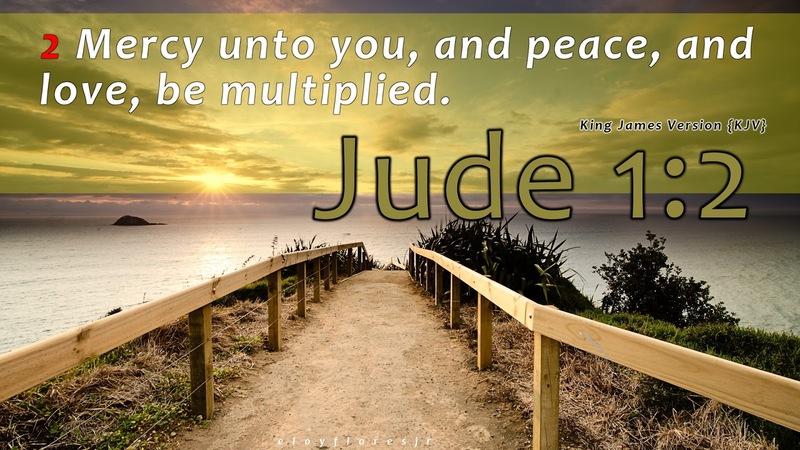 In this verse, Jude asks that his friends would be given more of God's kindness, peace and love. What a lovely thought! 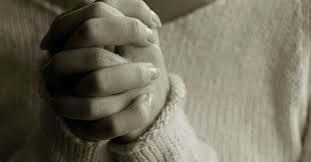 If you could pray a prayer for your friends, what would you ask for? Why don't you pray that prayer now? As Christ-followers we will always be asked to explain why we believe in God. We may be ridiculed at times and scoffed at on other occasions, but that comes with the territory. 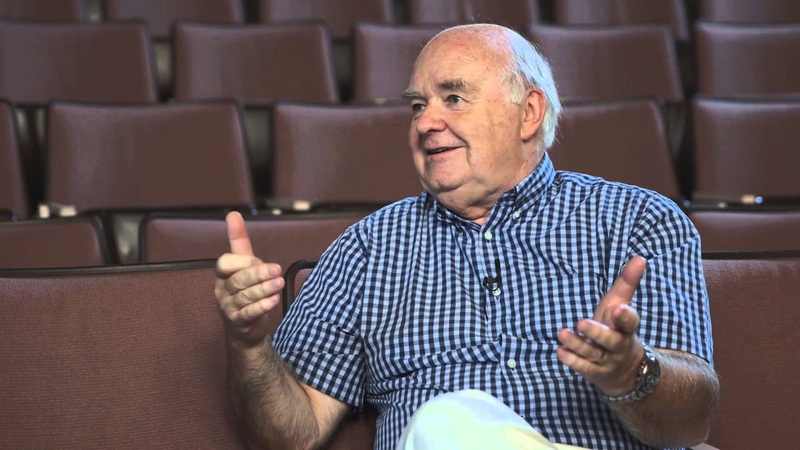 If you ever want to read some good work on Christian apologetics then have a look at some of John Lennox's work. He is a living example of someone who holds the worlds of Maths, Science and Faith together. 1 Corinthians 1:27 - But God chose the foolish things of the world to shame the wise; God chose the weak things of the world to shame the strong. not what we preach, but what we practice that makes us Christians." - Unknown. 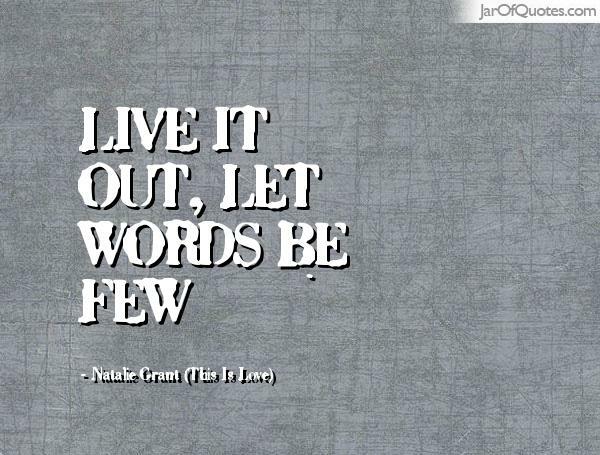 Faith is easy to speak about, but it is so much harder to live out. Our communities have enough 'sound' bombarding their lives -what we need is some clear examples of what it means to follow Jesus. I think this quote sums up the incredible grace of God. 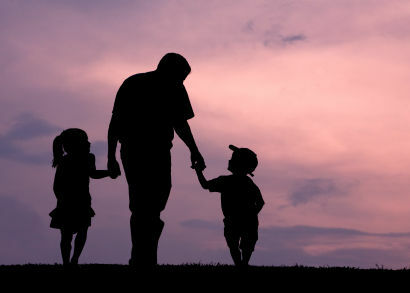 I know that some of us battle to see God as a loving parent, but I believe that God delights in us, as his children. 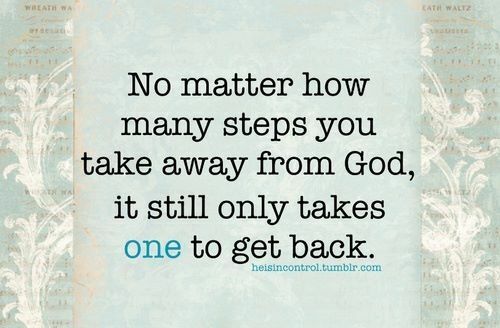 If we walk away, this breaks the heart of God; however if we take that one step back, God welcomes us home. The 24th June 1916 will always be remembered as the day that changed the world. It was on this day, exactly 100 years ago, that the Allied artillery began their week-long bombardment of the German lines, in what is known as the battle of the Somme. Clearly, it was a day that changed the world in so many ways. We can't look back at the history of Europe and the world without reflecting on how this day change millions of lives. Of course, the 24th June 2016, may also be remembered as a day that shaped Europe (and the world), with Britain choosing to Exit the European Union. Time will tell what impact this has on our future. More importantly, we need to ask how today has changed your life? Is today a gift to you from God, or is it just another day on your calendar? It is worth thinking about. 1 Corinthians 10:11-12 - These are all warning markers—danger!—in our history books, written down so that we don’t repeat their mistakes. Matthew 27: 9-10 - "Then Jeremiah’s words became history: They took the thirty silver pieces, The price of the one priced by some sons of Israel, And they purchased the potter’s field. 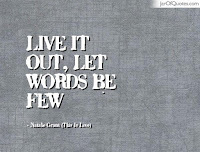 And so they unwittingly followed the divine instructions to the letter." Henry's motto was "Coeur Loyal" ("true heart") and he had this embroidered on his clothes in the form of a heart symbol. Alongside the motto was the word "loyal". 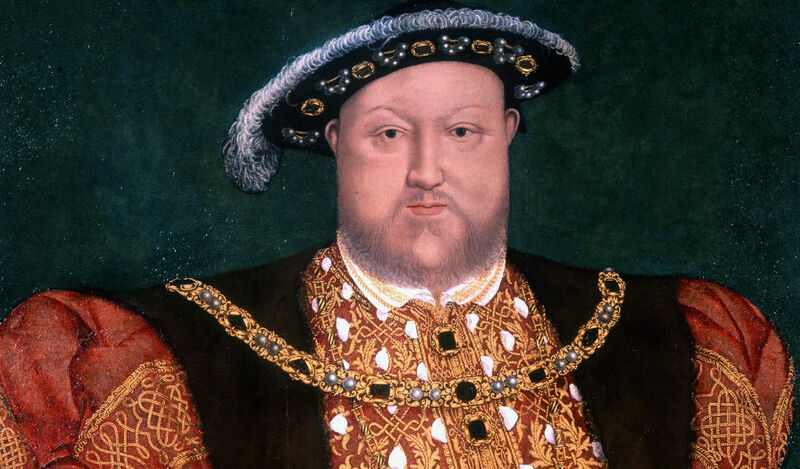 For me, there can be no greater irony, as Henry was far from loyal to his wives or his friends. It is one thing to brand your clothes or your body with a motto/symbol that speaks well, but it is a much harder thing to live out what you believe. My reflection on this is that we should not believe something about someone just because it may be presented in a certain way. The true test comes in how the actions match the talk. 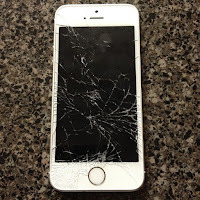 I had the misfortune of dropping my phone the other day and to my dismay I noticed that my screen had shattered (almost like the one in the attached photo). 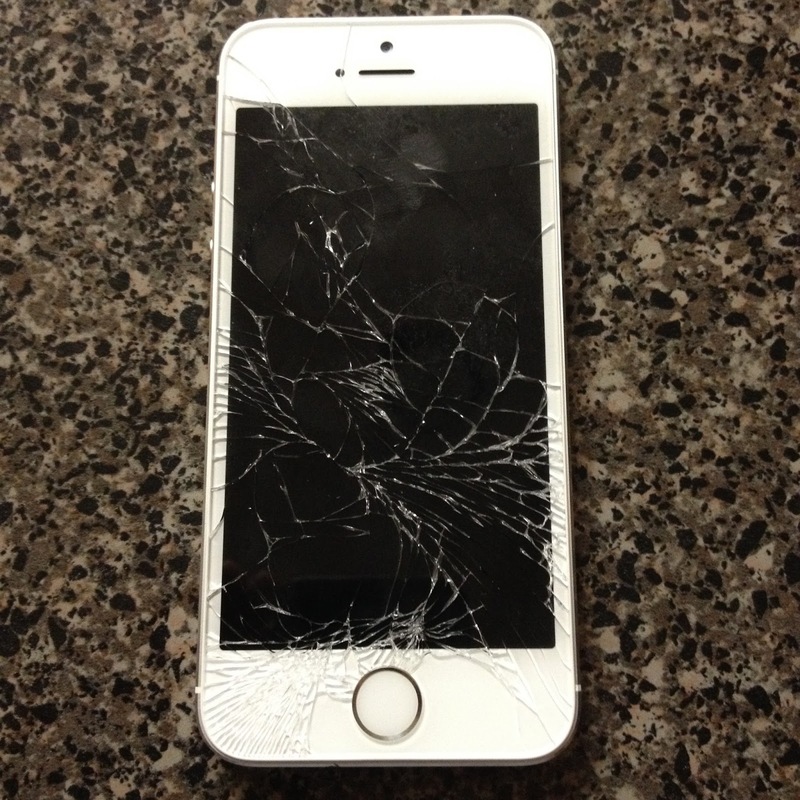 I know that I am not the only one to have had this bad luck, but it does leave you with a sick feeling, don't you agree? I don't believe that it is God's desire to 'smash' us, but in this passage Jesus is referring to the fact that God's Kingdom is much stronger than the works of man. If it was a straight battle between God and humanity, we all know who would end up broken. Thankfully, God's grace invites us to belong to Christ's Kingdom, no matter how fragile we feel. Question: Are we building our own kingdoms or are we striving to live in God's Kingdom? Grab this amazing promise with both hands. 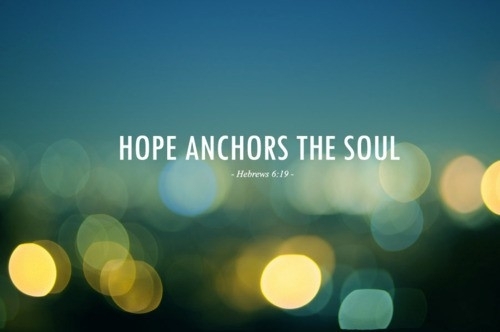 This is our unbreakable spiritual lifeline. Today is World Refugee Day. If you want to have a read of some interesting information on what this day is all about then please read this link. What strikes me about today, is that we easily forget that Jesus was a refugee for part of his early childhood. We are so used to seeing pictures of refugees on boats trying to get across to Europe or long lines of people walking across barren terrain - these images may/may not strike a chord with us, but it is so vital to remember the humanity of these people. Let us imagine that Joseph, Mary and Jesus could be walking in one of those groups of refugees. 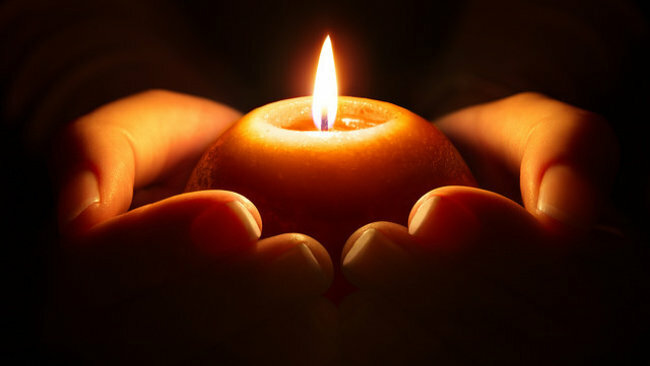 Prayer: Today we pray for those who have been displaced by war, famine or genocide. May you grant us the same grace that you gave to those who harboured Jesus when he was just a child. 1 Kings 8:28 - Yet give attention to your servant’s prayer and his plea for mercy, Lord my God. Hear the cry and the prayer that your servant is praying in your presence this day. Join us today as we pray for our country and for the upcoming elections. Let us pray for our children and for our youth of our land. Pray for leaders of integrity and courage. Let us pray for reconciliation and healing in our land. I stumbled across this prayer today and I am thankful for the wise words of the author of the prayer. In a time of so much uncertainty, I turn to you, O God. I believe that you are the only stable thing in the world right now. I don't understand how and why you work, but I believe that you are good. Help me to hold true to your ideals and to share your Love with those around me. When I stumble, forgive me. When I hurt others, let me have the strength to say sorry. When I am tempted to add to the darkness, fill me with your Light. This is a short prayer I wrote today - use it and may it offer some hope to you. Prepare the door of our hearts, O Lord, that welcoming your Holy Spirit, we may delight at your entering in and rejoice in the holiness which your presence brings. Amen. I am desperate for some Good News! 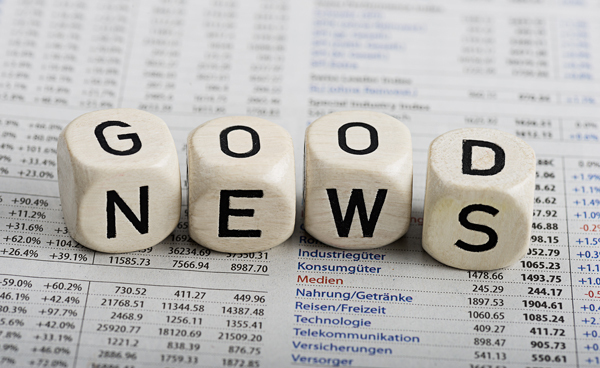 If you are anything like me, then you are desperate to hear some Good News. This past week has been horrendous on planet Earth. It is almost as if one can't imagine things getting worse, and then suddenly they DO get worse! Man, I am dying for some good news. Reflecting a little on the events of South Africa, Orlando, France, Sudan, and the Middle East, I am even more convinced that we need to hear that God loves us and that God's Kingdom is a reign of Peace and not war. I have been saddened by the comments of a few 'Christians' on social media who have taken over God's job as 'JUDGE' and have superimposed their own feelings onto the tragic events of our planet. Romans 3:22-26 - "We are made right with God by placing our faith in Jesus Christ. And this is true for everyone who believes, no matter who we are. 23 For everyone has sinned; we all fall short of God’s glorious standard. 24 Yet God, in his grace, freely makes us right in his sight. He did this through Christ Jesus when he freed us from the penalty for our sins. 25 For God presented Jesus as the sacrifice for sin. People are made right with God when they believe that Jesus sacrificed his life, shedding his blood. This sacrifice shows that God was being fair when he held back and did not punish those who sinned in times past, 26 for he was looking ahead and including them in what he would do in this present time. God did this to demonstrate his righteousness, for he himself is fair and just, and he makes sinners right in his sight when they believe in Jesus." I hope this is GOOD NEWS for all of us today. 1 Corinthians 3:5-7 - What, after all, is Apollos? And what is Paul? Only servants, through whom you came to believe—as the Lord has assigned to each his task. I planted the seed, Apollos watered it, but God has been making it grow. So neither the one who plants nor the one who waters is anything, but only God, who makes things grow. 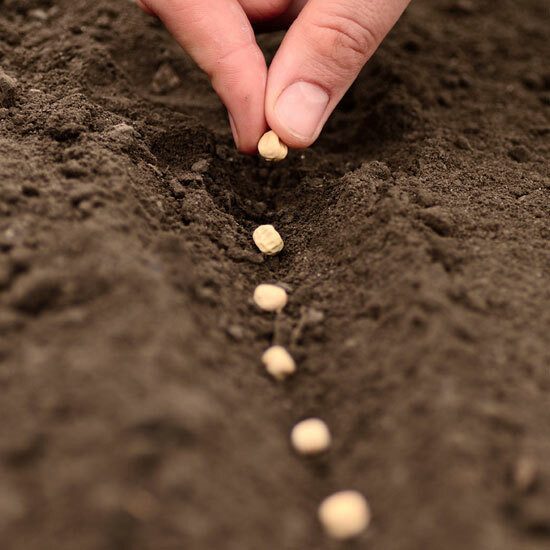 Perhaps all that God requires of us today is that we plant a seed in the life of someone else. That could be a seed of Love, Hope, Peace, Joy or Grace. Of course the greatest seed we could plant is the reason for our salvation - Jesus. That seed may take a long time to grow, but we need to plant it. I have been reflecting on this question over the last week or so - "What makes us followers of God?" The answer is not as simple as one would like to think. In trying to answer the question, we sometimes get stuck on some of the external "things" that could indicate we may be God-followers. Yes, these are all disciplines we should be practising in our experience as Christians, but it all starts with a change in heart. Once our HEARTS have encountered the Living God, that is when the 'lights go on' for us and we decide to follow God. And this change in Heart doesn't come from a magic formula or a special medicine - it is through the work of the Spirit of God. We need to give God the grace to work in our lives and it is His work to change our hearts.